Carnaza Island is one of Cebu Province’s remote, secluded, but most sought-for islands. 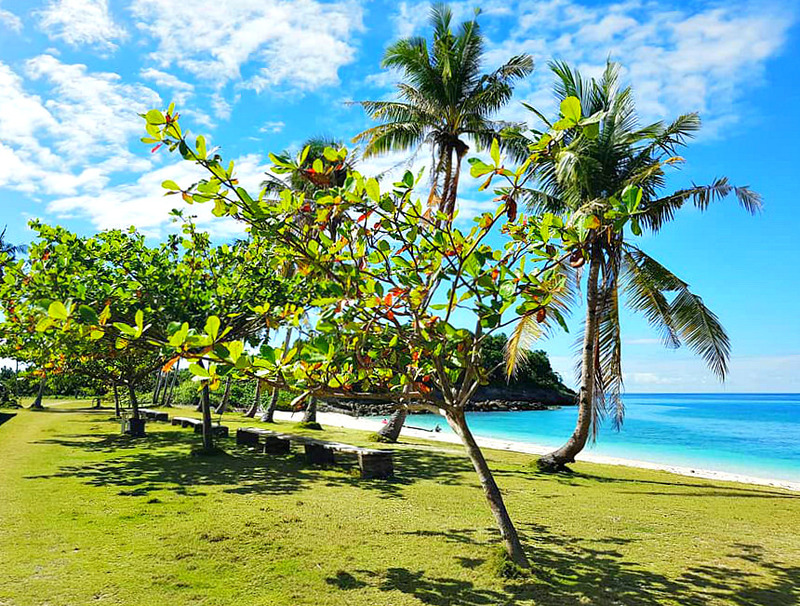 It has a white sandy beach and emerald waters. 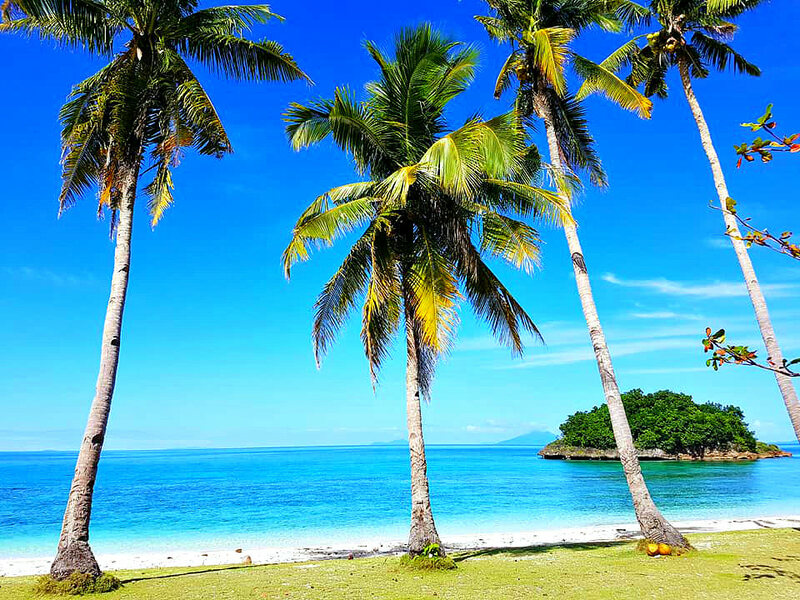 Carnaza Island is an idyllic island belonging to Daanbantayan Municipality. It is famous for its verdant round hills, cool emerald waters, laid-back atmosphere, and utterly astonishing scenes and panorama. This turtle-shaped island is about 173 hectare-wide and located north of the province. The Visayan Sea envelopes all sides of the island. One can hike or move around the island, that is, if you want a more active exploration to discover some reasons for its fame. TIPS: You can bring your tent, food, and drinks, etc. You can spend a day and return home (if in Cebu) late in the evening. Travel there for 1000 Pesos! The topography of Carnaza includes coastal plains, mangrove areas, some lagoons, and verdant hills. The highest point on the island is about 55 meters above sea level (Wiki). The coastal plains and the semi-rounded hills, which composed that most extended portion of the island could be part of its attraction. The island is composed of small government units called ‘sitios.’ The sitios include Candionesio, Carnaza, Daanbaryo, Linao, Liog-liiog, and Pantao. The major plant species is the Ipil-Ipil tree which covers most of the slope area. The islanders plant coconut trees, cassava, banana, corn, sweet potatoes, breadfruit, and vegetables both for daily consumption and for sale. Of course, animal species also make their home on the island. For example, some report says that there is a total of eighteen bird species living in such an environment. Some birds identified include the kingfishers, orioles, robins, wood swallows, starlings and more. Hiking in the forest, swamp areas, farming land area, etc. Beach games - volleyball, dakpanay, etc. Please, know that some areas are restricted to the public due to some reasons including conservation areas and non-public facilities. Rooms - You can rent a room suitable for 2 at 200 Pesos. There are twenty standard rooms (woodshed) all of them with uniform shapes and sizes. Also, there are rooms with rates ranging from 200 to 1,500 Pesos. Maybe, you can ask around to see if some locals offer rooms for a cheaper rate. If you have decided to rent a room, then make your reservation or booking ahead of time. Ensure that you have a confirmation of your booking before your journey. If you have decided to pitch a tent, then you are secure. Some say that the island sometimes could run out of food supply especially during peak season. Know when you are traveling there and decide whether you bring your own supplies or not. Yes, food and drinks are available at food stalls and some areas. If you want the Eco Park Staff to cook your food, you have to pay them for the service - around 300 Pesos for the various menu at your preference. Head to Cebu North Bus Terminal and take the bus of your preference. It will take at most 4 (four) hours to get to the port area. Bus Fare: 500 Pesos at most for both ways. The bus destination is Maya-Bagay. Tapilon Port is in Maya. Then take a boat going to Carnaza Island (boat fare: 150 Pesos) which could take around 2 hours. The first boat trip is at 7 and 10 AM, but the trip schedule could change depending on the weather condition. 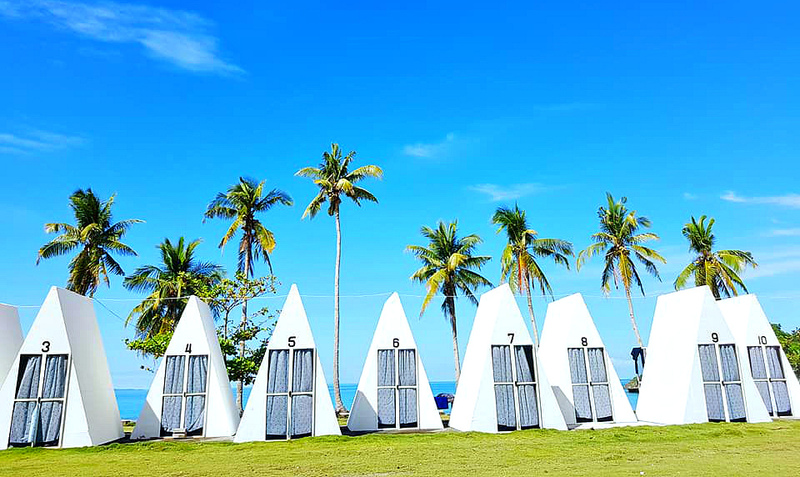 Pump Boat renting (rent: 7,000 Pesos) is your alternative if you have a big group to save money. The boat can accommodate up to 30 people. 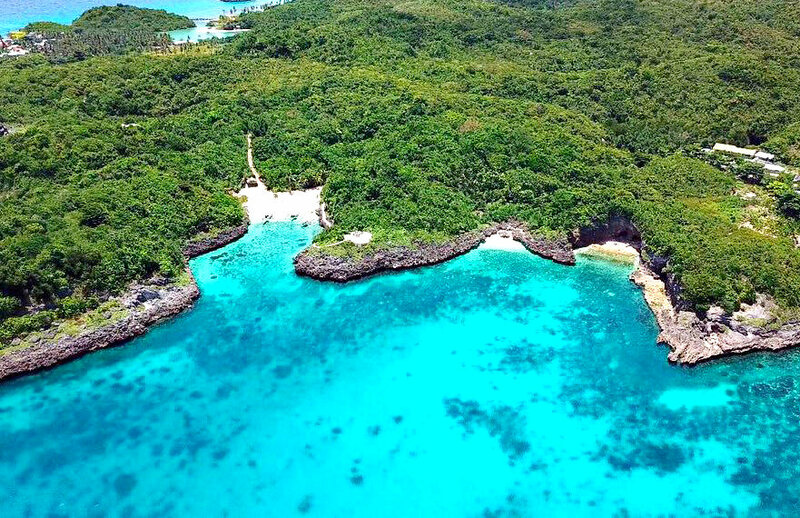 If you are traveling to Carnaza Island from outside (or already in) the country, you can take any international flight for Cebu. 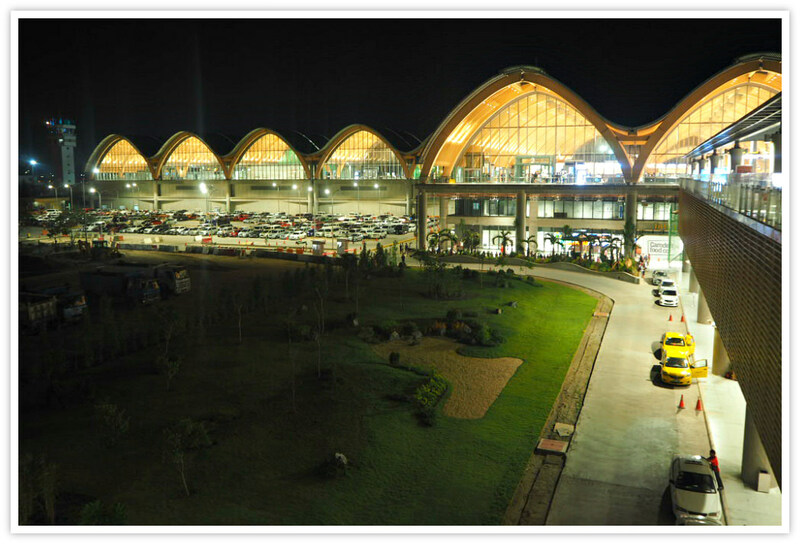 The province welcomes visitors at the newly built and opened terminal 2 - Mactan-Cebu International Airport Terminal 2. On the other hand, the domestic flights are being accommodated only at Mactan-Cebu International Airport Terminal 1. 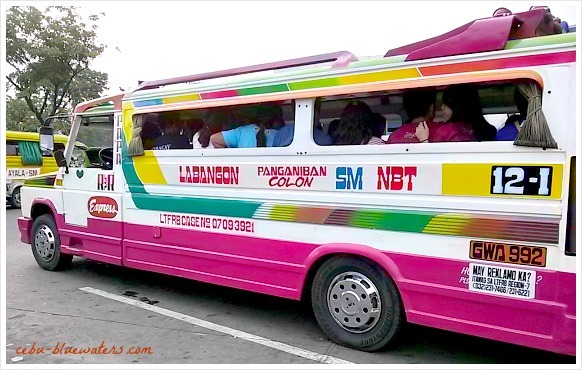 From the airport, take a bus that will bring you to Cebu City and then take a taxi for Cebu North Bus Terminal. You can also hire a taxi to bring you to that same bus terminal. Just follow the two steps mentioned above. 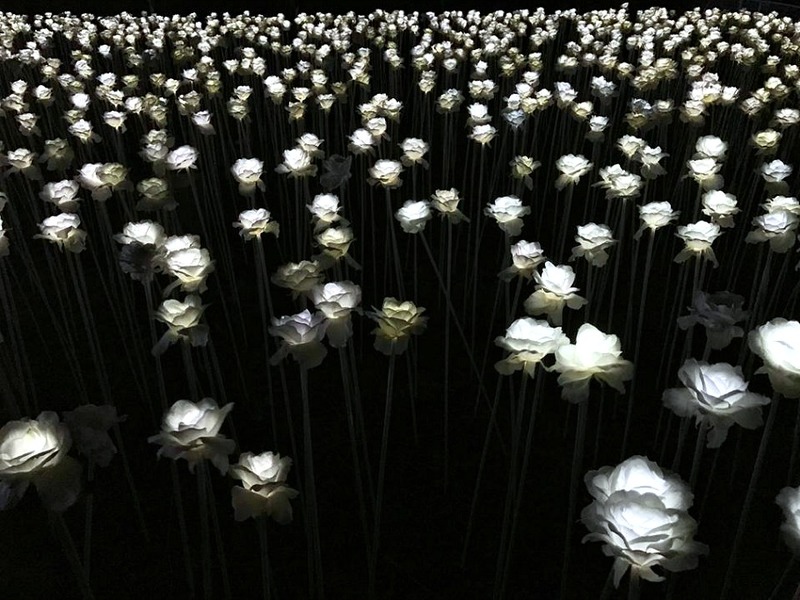 Thanks for reading through this page and hope it helps. Please, share or like if you find this useful.